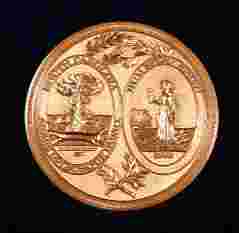 South Carolina was granted statehood on May 23, 1788. Its nickname is The Palmetto State. 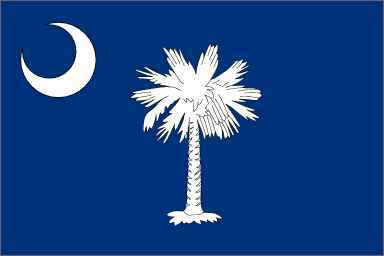 A crescent moon and a Palmetto Tree grace the lovely flag of South Carolina. Their state song is entitled "Carolina," and, if you have your volume up, you're listening to it. 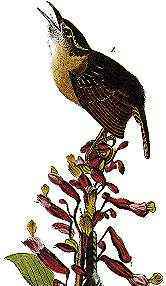 The sweet warbling of South Carolina's State Bird, the Great Carolina Wren, can be heard throughout the state. 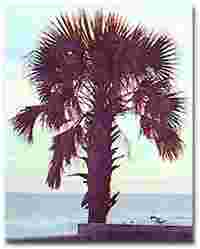 The Sabal Palmetto stands proudly as the state tree. 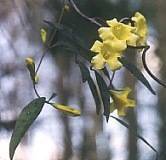 The Yellow Jessemine cheerfully represents South Carolina as its state flower. South Carolina, along with many other states, chose the White Tailed Deer as their state animal. South Carolina is sandwiched between North Carolina and Georgia, the only two states bordering South Carolina. Are you ready to see this gorgeous southern state? OK, just click on this older brother of our chevy, and we'll be off.